In its standard configuration, the Demag CC 8800-1 crawler crane has a maximum capacity of 1,760 tons (1,600 t) and maximum tip/sheave height of 709 ft. (216 m). The boom booster kit can extend lift capacities by up to 90 percent. Russia's leading crane service provider, M-KRAN, is expanding operations with the addition of the large and powerful Demag CC 8800-1 lattice boom crawler crane with the optional boom booster kit. The new crane will allow M-KRAN to perform the most challenging lifts. 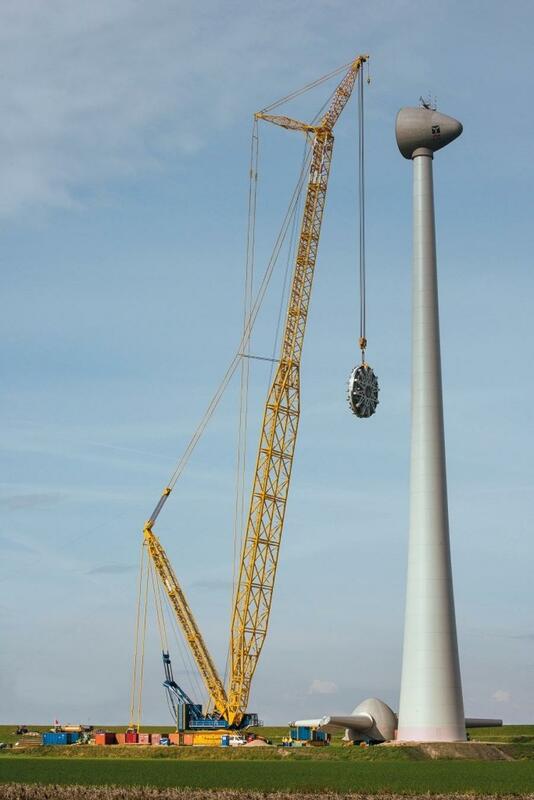 The new Demag crawler crane provides M-KRAN a productive and versatile machine for petrochemical projects, wind turbine installations and other challenging jobs. Because of its flexibility, ease-of-transport and quick-rig design, the Demag CC-8800-1 crawler crane delivers an excellent return-on-investment.